Give her all her things! 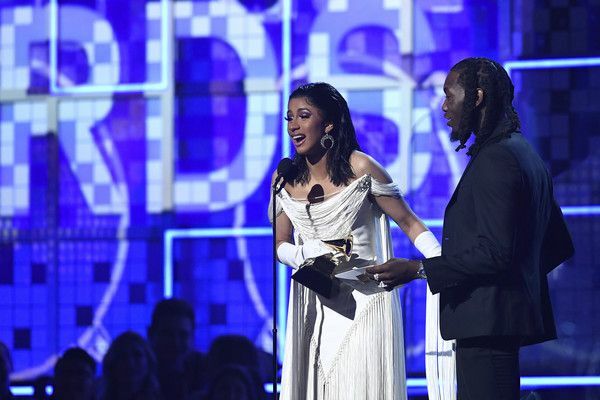 One of the hardest working artists in the business - who always takes time to dog walk Bigot Barbies but big up women who deserve it - just copped her very first Grammy! 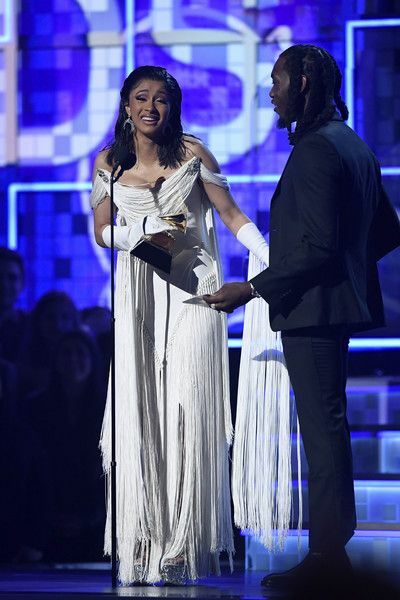 5-time Grammy nominee Cardi B. won Best Rap Album for her platinum LP Invasion of Privacy, beating out the fellas for the gold. And even more, she made history as the first solo woman to win the award. Woot! One time for the BX. Congrats!